Ancient Technology is research & execution of ancient techniques which we know through archaeology. It is presenting crafts & techniques we know from the past, purely as technique. It is not costumed interpretation and no experimental archaeology either. With ancient technology, we always keep the context of time & space. Ancient Technology is replication or reconstruction: the goal is a tangible product. The experiences gained during non-repeatable activities can be of great value and should always precede controlled experimentation. Many public demonstrations such as bronze casting, iron smelting or stone and bone processing are Ancient Technology. 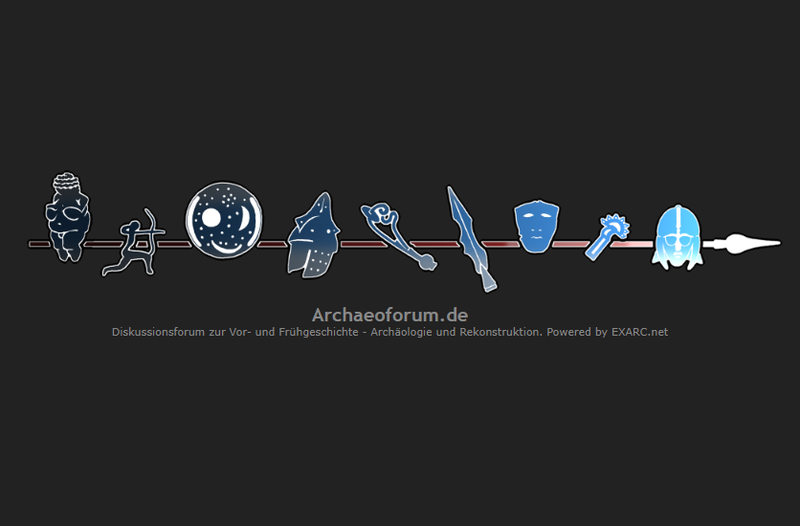 Back in 2005, several friends in Germany decided to start a forum about pre- and protohistory, archaeology and reconstruction. Early 2018, EXARC received the request to take the Archaeoforum under its umbrella. This film is a product of the articulated project "Smiths in bronze age Europe", conducted by the Modena Museum in the frame of the EU Culture Programme OpenArch (2011-2015). "Iberians: The Secret Of Iron" is a documentary about Iberian ironworking processes which took place at La Ciutadella Ibèrica de Calafell in the frame of the EU Culture Programme OpenArch (2011-2015). ***Two new huts in the Stone Age Park Dithmarschen in Albersdorf (Germany) were built in spring 2014 by the Experimental Archaeologist and Educator Werner Pfeifer with the support of some friends and with financial support from the Stone Age Park Dihmarschen and the EU co-financed project OpenArch. ***This article is derived from a presentation made by the senior author at the OpenArch Conference "Working with stones in European Pre- and Proto-history in theory and in practice" organised by the Archaeological-Ecological Centre Albersdorf (DE), 23-27 September, 2013. WESCOTT, David, 1991-2015. Bulletin of Primitive Technology, Utah: Society of Primitive Technology.